Hi! Love your Grammar Giggles! 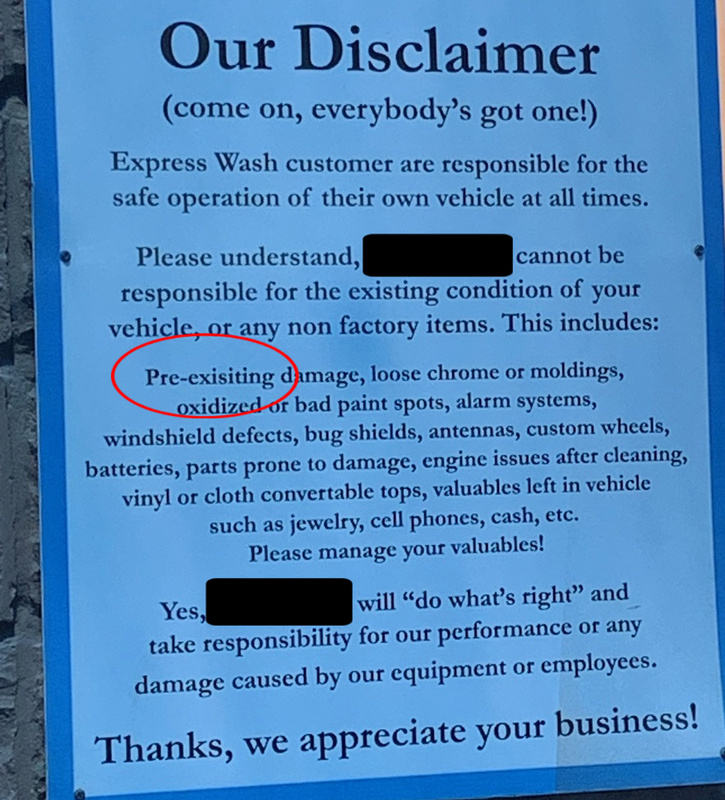 Caught another one in this flyer… “Express Wash customer… should be plural – customers. You are correct and that’s a great catch! Thanks for sharing!